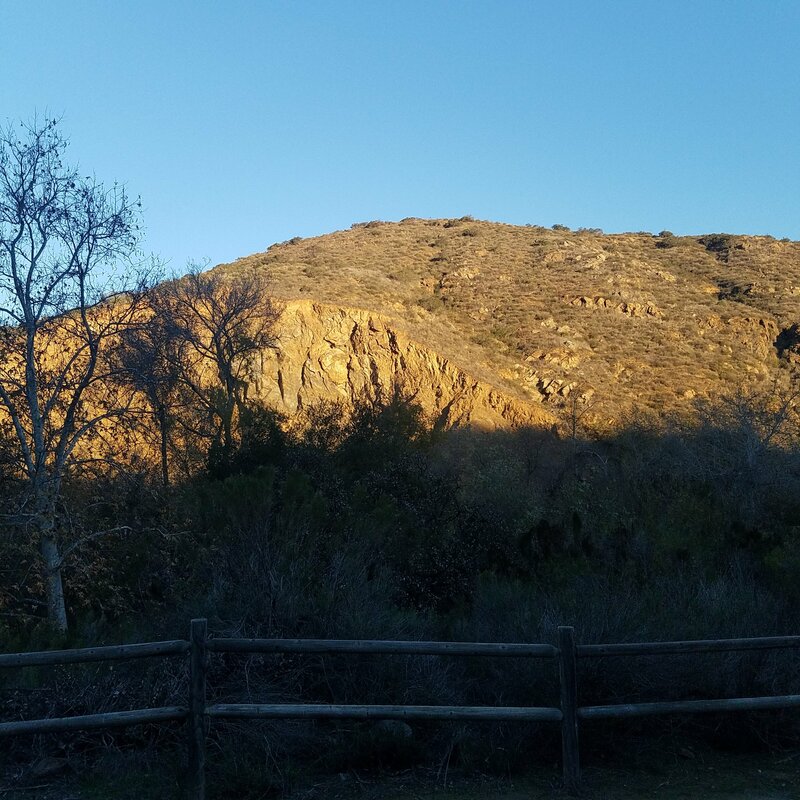 As is customary for Dexter, Comet and me on Saturday mornings, we spent an hour at Mission Trails with our friends walking, talking and praying. Encourage one another daily, the Book says. And not just between those who know each other. This day has been no exception to the Golden Rule. On a warm Saturday, which is fairly routine for San Diego, my wife and I went on a morning date. No date with my wife is a “date” without a little shopping, perhaps something to eat and liquid refreshment. It is not that we do not have a coffeemaker at home – we have two – but marketing over twenty-plus years has formed an emotional need in my American psyche for ‘craft’ coffee. In La Mesa, our new favorite coffeehouse is the Brew Coffespot. In the world of Starbucks and trendy coffeehouses, this spot is popular with someone old, more mature, as well as young families and college kids. It is a favorite as it where people actually talk with one another! I saw a new mom, dad, and baby in a carseat carrier reminding me of our grandson. Actually it was me sidestepping mom, to retrieve our coffee drinks that spurred a conversation. We exchanged a few pleasantries about parents, grandparents and children. Our aim this Saturday morning was not to be doing mindless Internet surfing – or in my case, mindless toilet-parts surfing, but to have a little “together” time. Sheri suggested Grossmont Center’s “Shop Local Market” day, which we later learned is a monthly opportunity for local crafts people and vendors to set up tables at the mall. A guitar-player singing silly childrens’ songs entertained young kids and their parents. A purple leotard-clad woman with a throng of little ones, taught them yoga while parents watched. Walking on, my wife and I met Fawn, whose laser-etched dogbone signs with silhouettes and pet names caught my eye. Wooden crafts with hooks (for leashes), clips for notes, and little holders for the dog-poop bags got us talking about dogs, kids, and neighbors. Perhaps I should post one in the neighborhood for those who do – and who do not – pick up after their pets? If my readers are so inclined, I am including her contact email, with her permission, as you might find her dog-art something whimsical that you must have. And perhaps, I can encourage her to share with us her dog’s novel and funny habits. Perhaps as a future guest? Dog-walks, dates, shopping, and coffee are part of our Saturday family time. Socializing and encouraging our neighbors daily is just as important as the other things. Like coffee, fixing toilets or de-cluttering the garage. I wonder if I can get a sign made for those?